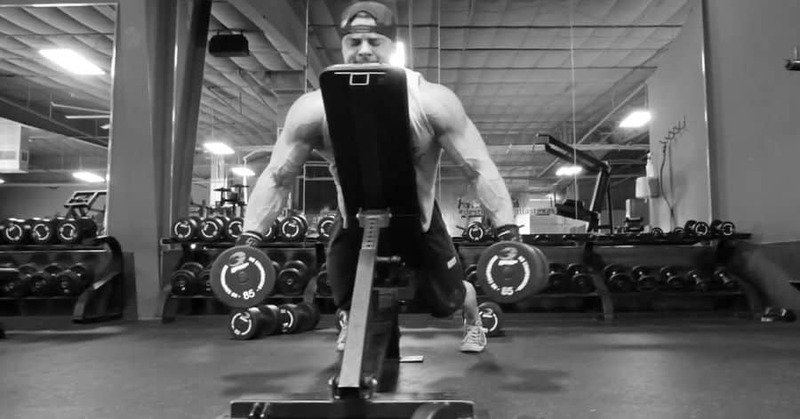 This page will include an in-depth review of 7 of the best shorts for squatting. 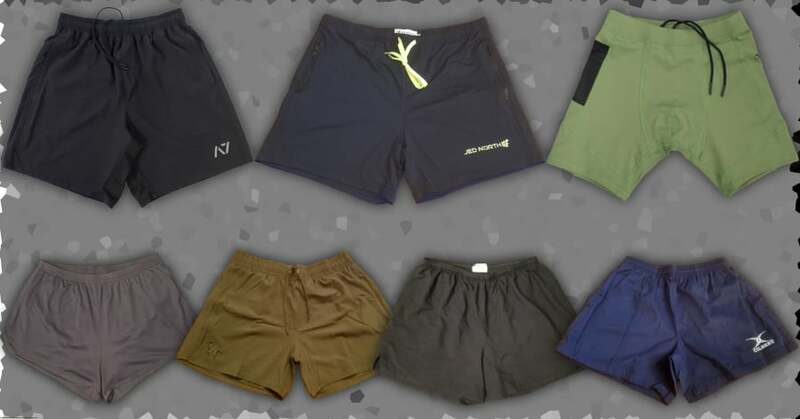 If you’re looking for a quick answer, I’ve summarized the key features of each pair of shorts in the table below. Be sure to read the whole article if you want additional information on each of the shorts. 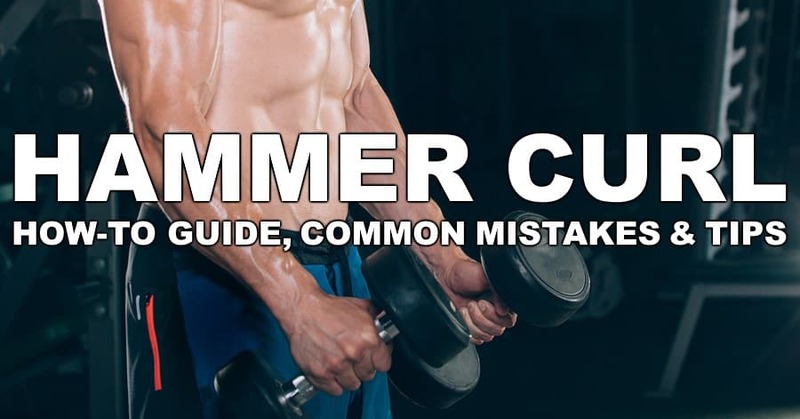 Plus, I’ll go into detail on each of the key features to look at to determine if a pair of shorts is good or bad for squatting. 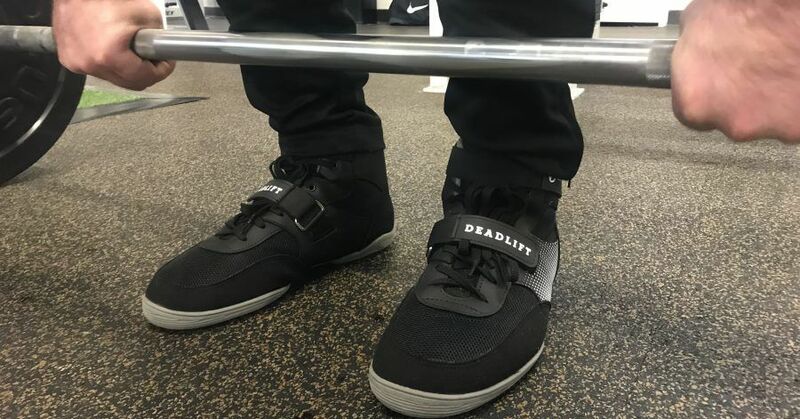 Did you know that you can instantly increase your deadlift by wearing the right shoes? No, you won’t add 100 lbs. 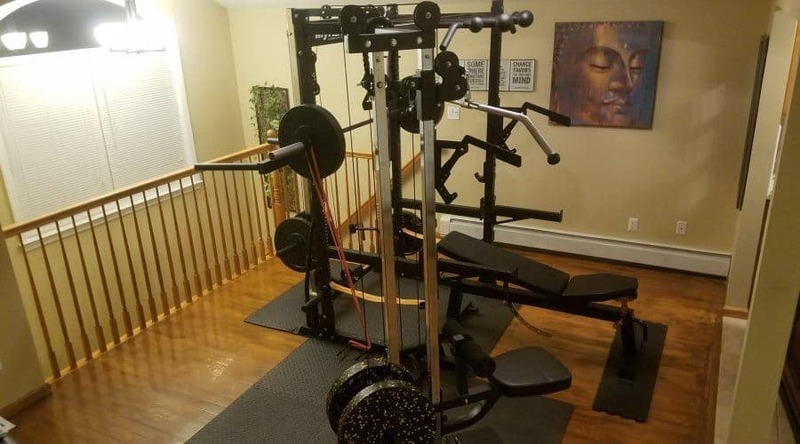 to your max or anything, but an extra 10-15 lbs. is definitely possible. 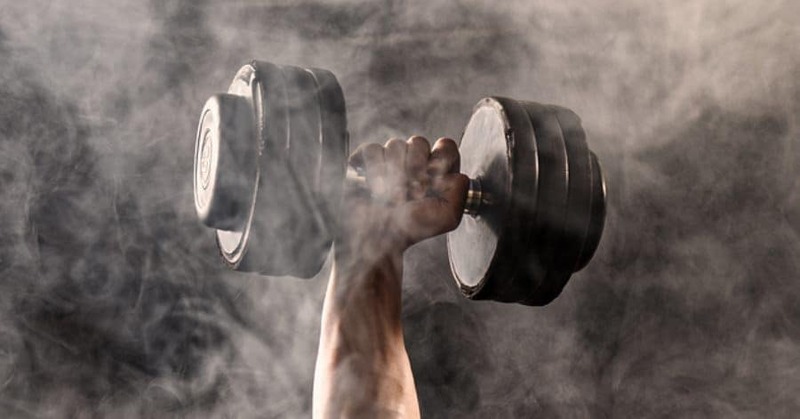 Just as importantly, you’ll be safer and will be able to train your technique more effectively over time. 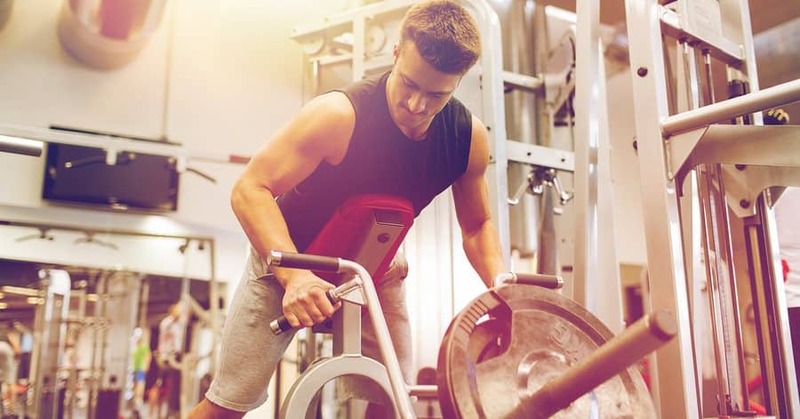 In this article, I’ll discuss the specific benefits of good deadlifting shoes and discuss in detail the different features you may want to seek out when choosing the right pair for you. 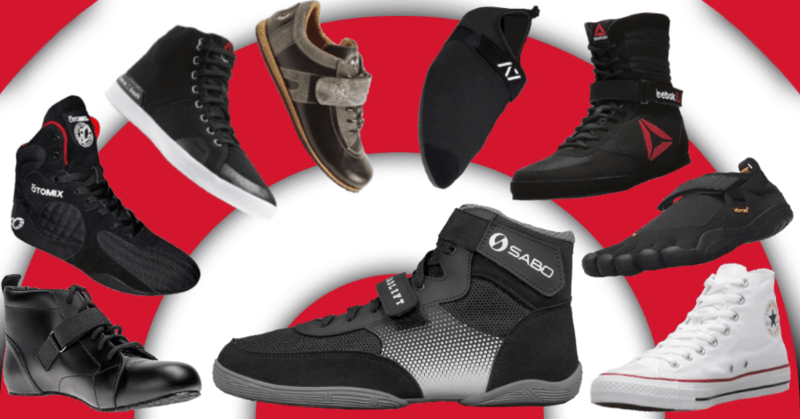 Then, I’ll review 12+ of the best shoes for deadlifting, giving the pros and cons of each. 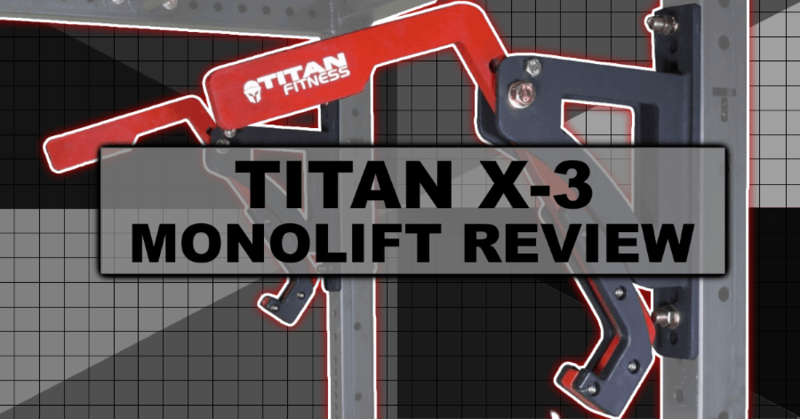 In this X-3 monolift review, I’ll discuss the how this monolift attachment works, its pros and cons, how it compares to full monolift racks as well as other monolift attachments. Read on to find out if the X-3 monolift attachment is a smart purchase for you.